Location, location, location!!! 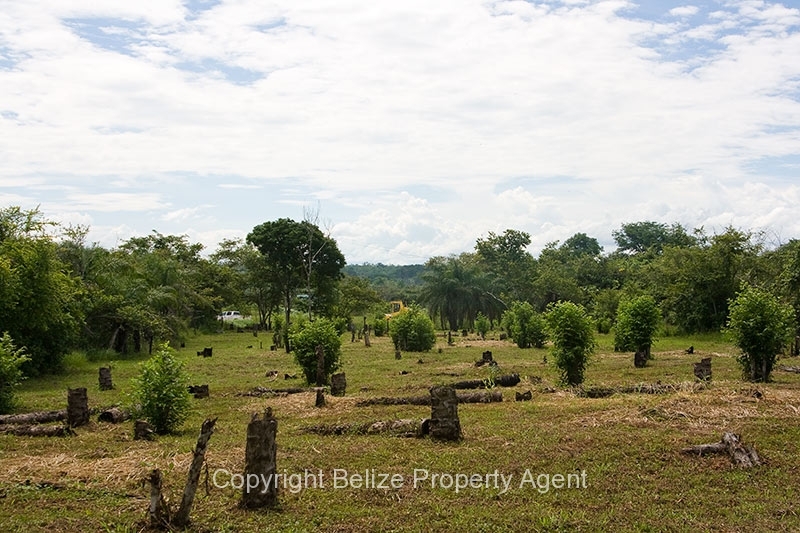 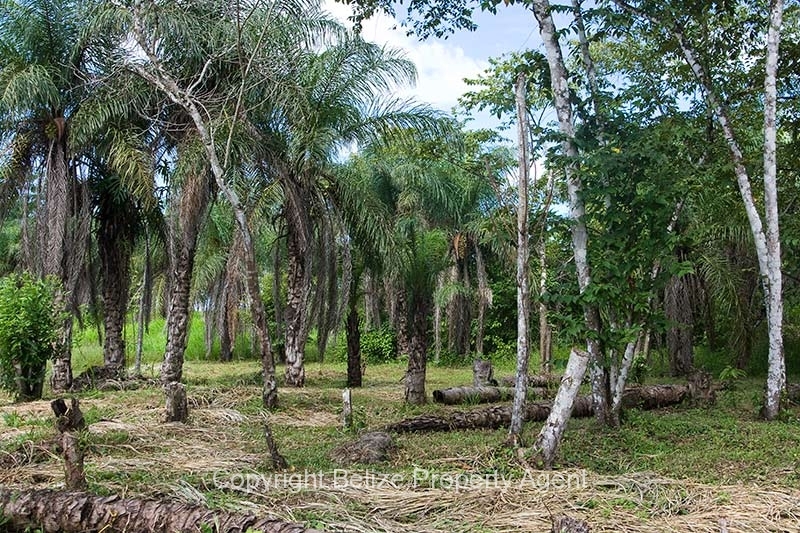 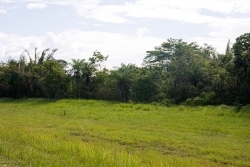 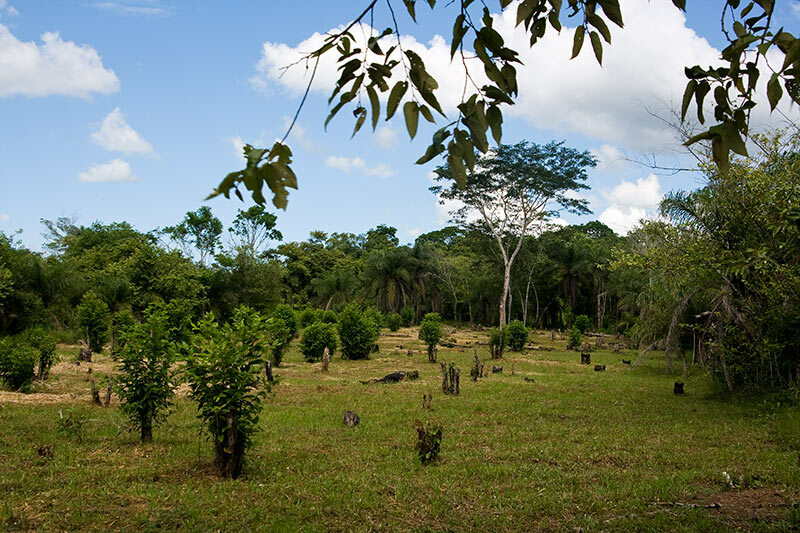 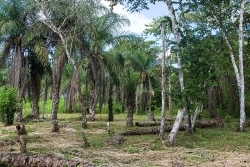 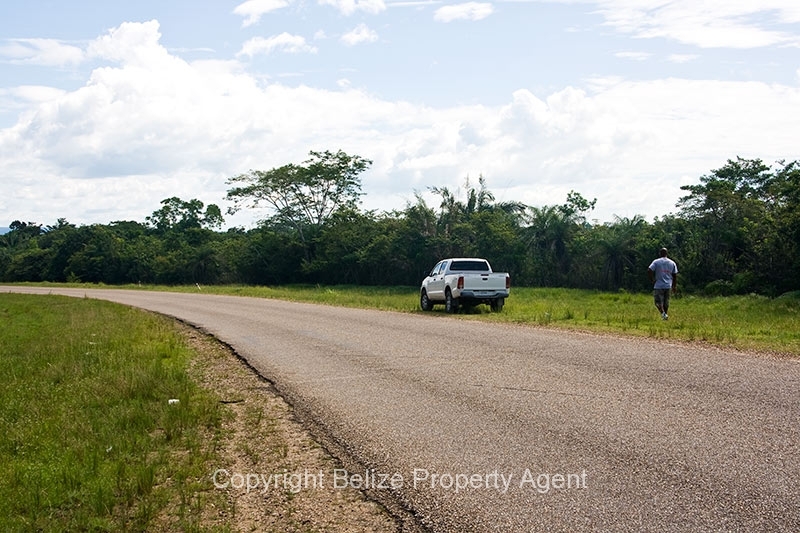 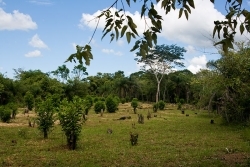 This beautiful one acre parcel of prime Belize Real Estate is located one mile north on the Western Highway from the Belmopan Junction. The property is ideal since it has frontage on the Western Highway and an excellent access road which runs parallel to the Western Highway. 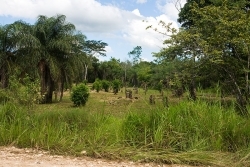 The land is mostly cleared, with a low bush buffer running along the Western Highway for privacy and noise control. 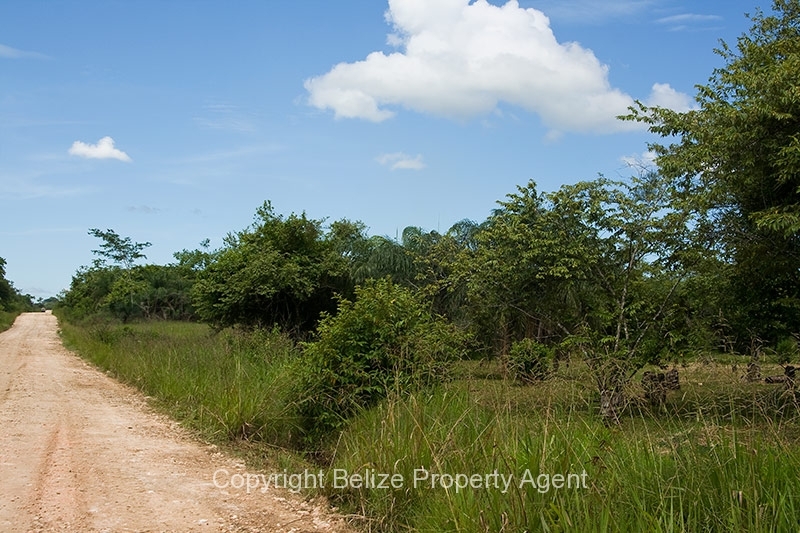 This property would be ideal for a small resort development or other business which benefits from very high traffic. 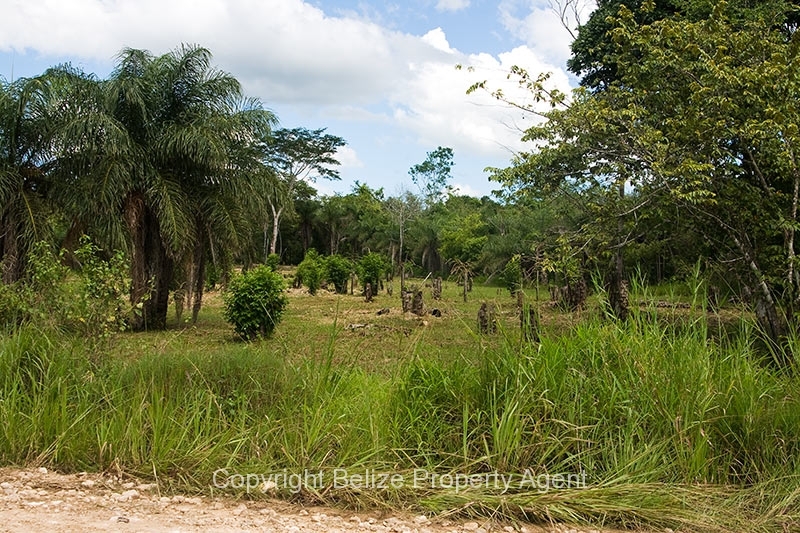 It would also be ideal for a vacation or retirement home since it is so close to the capital city of Belmopan. Please click on any thumbnail for larger views.